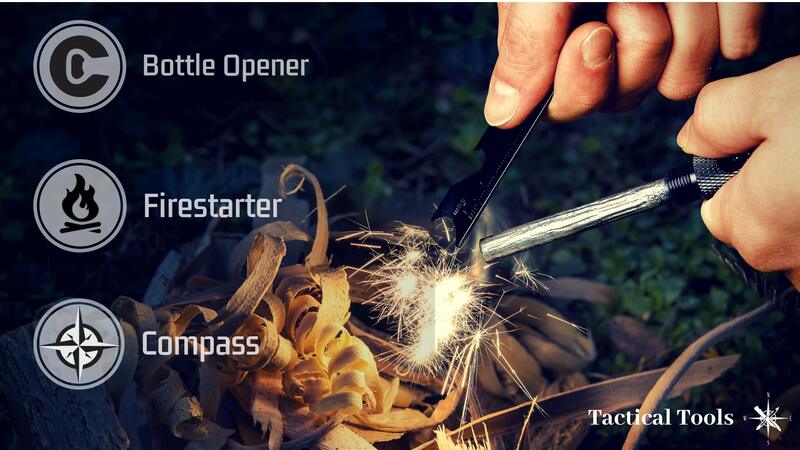 ★ TACTICAL TOOLS – The new era of perfectly designed self defense pen & fire starter with compass. 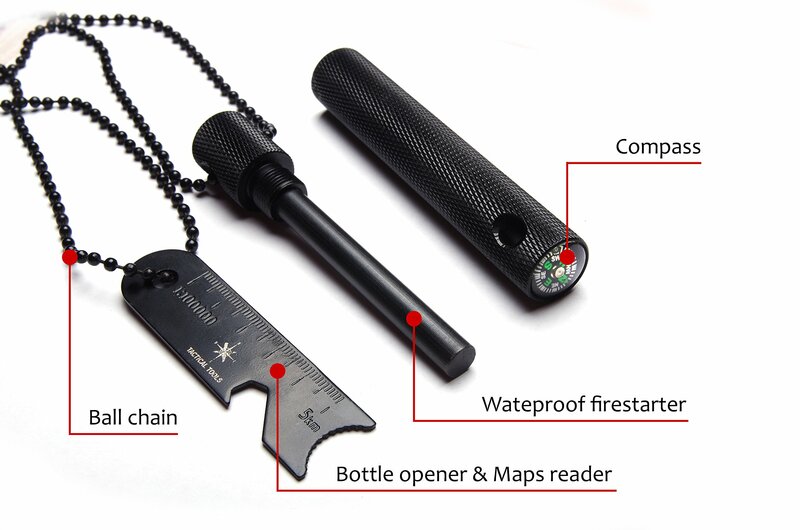 Two multitools in one nice gift box are the best choice on 2018 Amazon market! 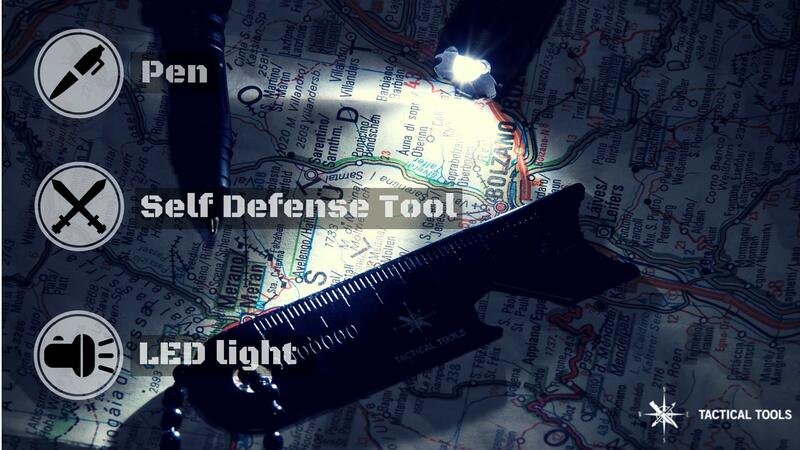 Designed for simply & clever use to descreet personal protection and everyday carry. Made from aircraft aluminium which is one of the Best Quality of the American Market! ★QUALITY IS OUR PRIORITY – Made from aircraft aluminium, and tungsten steel. Higher quality, made in factory just for this pens. 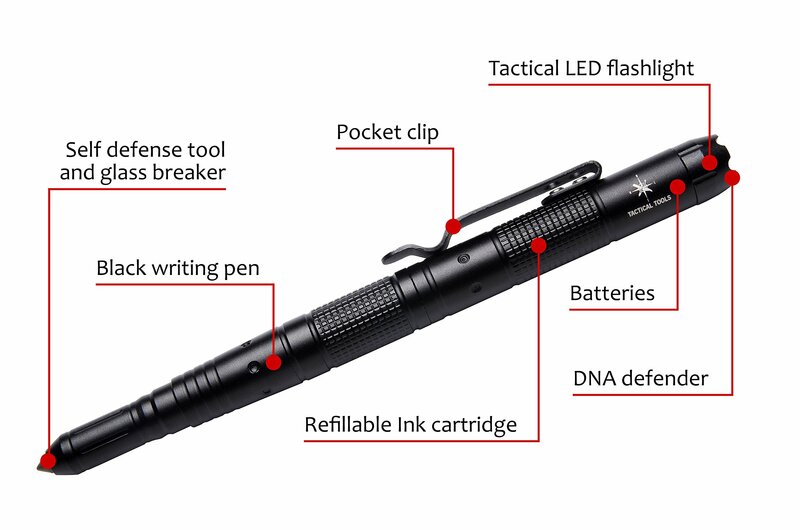 The new 2018 look make this pen wonderful for everyday using to feel safe in each situation. Love it or get Your money back! We give You a manufacturer warranty! If You are not satisfied with our product send it back and we will Refund Your Money! 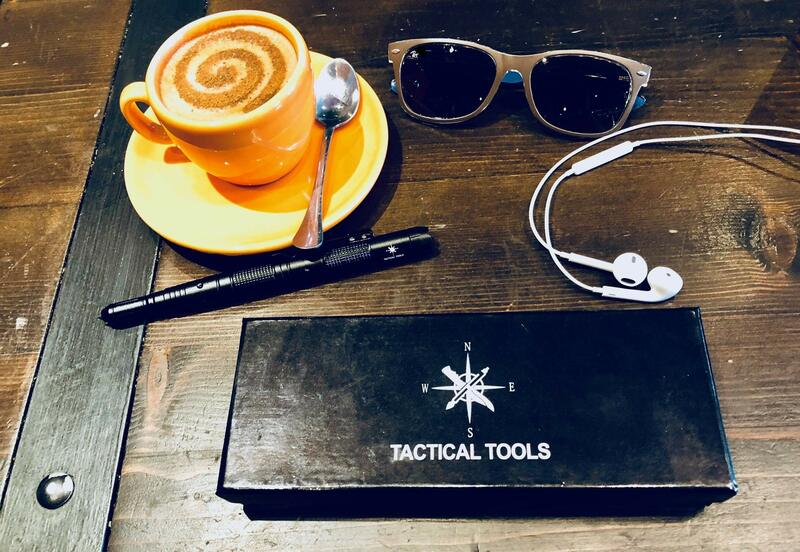 ★ THE PERFECT GIFT – This perfectly made tools are packed in a wonderful gift box what impress your friends. 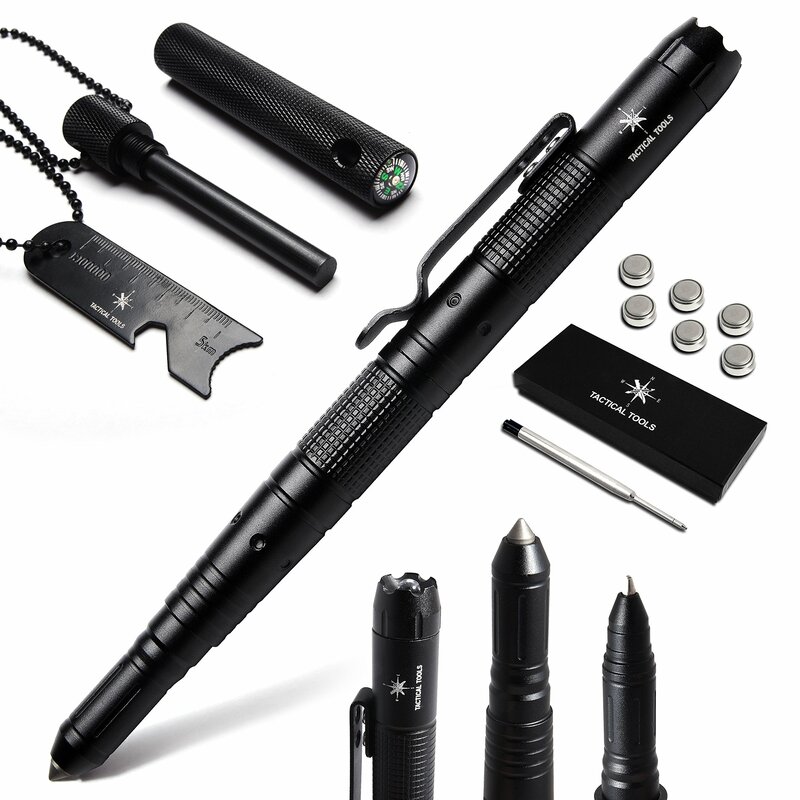 Keep this pen with you and Feel Safe in Threatening Situations. 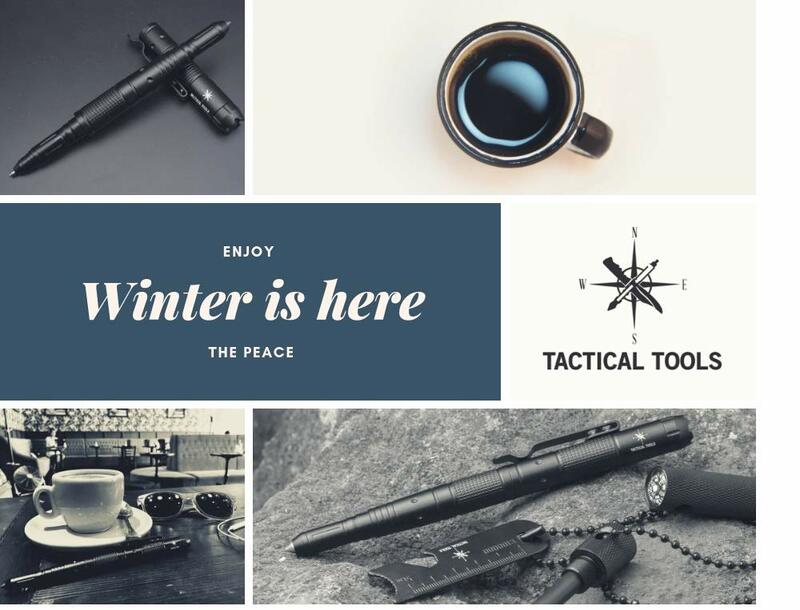 Great choice also for, travelers, campers, hunters, hikers, car drivers, military, swat team & police specs! It’s nice, discrete and elegant! Try it Out!